Today on our Blog, we’ll look at a Medical Program in one of our partnered universities. Let’s look at…..
Did you apply to an Ontario Medical School this year? According to the Ontario Universities’ Application Centre. In 2013, a record number of 5982 eligible applications applied to Medical Schools in Ontario. Only 947 spots Medical School spots were available in 2013. McMaster University reviewed 4561 applicants for their medical school program. These applicants were fighting for 1 out of 203 spots. 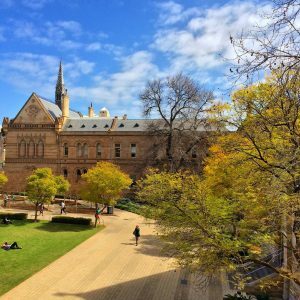 University of Adelaide welcomes new students for Academic year! 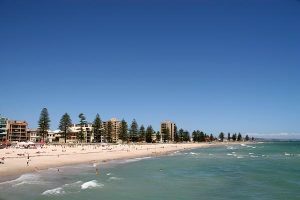 KOM Consultants has students starting their studies at University of Adelaide within the next couple of weeks. We wish them all the best. Vice-Chancellor and President, Professor Warren Bebbington from University of Adelaide, welcomes back students for 2014, including his advice for it’s newest students. University of Adelaide will be celebrating it’s 140th birthday.